Members of SSAU space research department took part in 5th nano-satellite symposium which took place in The Von Karman Institute for fluid dynamics, Brussels, Belgium on 3 to 5 June 2013. The department presented eight papers during the symposium along with the project of transformer nano-satellite SamSat-QB50, developed by the department. 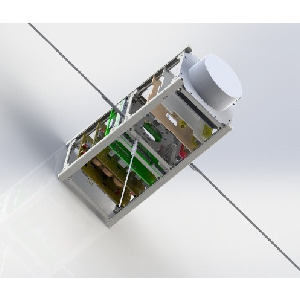 SamSat-QB50 was the only project from Russian Federation to be included on the list of satellites of QB-50 project to be launched into space.